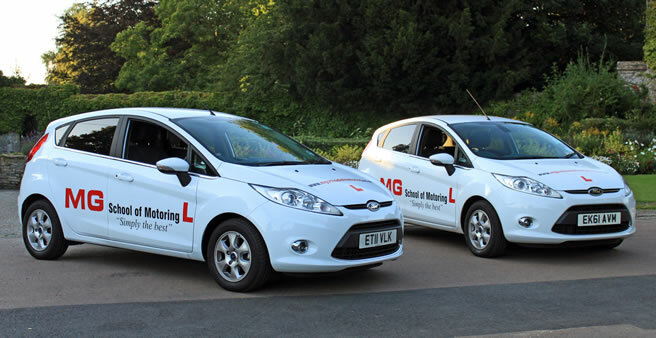 MG School of Motoring is Thame's longest established driving school with over 30 years of success in the Thame area. Your instructors, Mike and Sarah have over 60 years of experience between them. 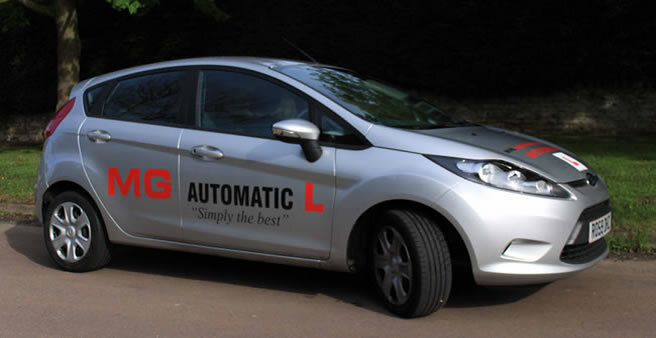 Tuition is available in both manual and automatic Ford Fiestas. We also offer a full range of courses including Pass Plus, Refresher and Semi-Intensive Courses. 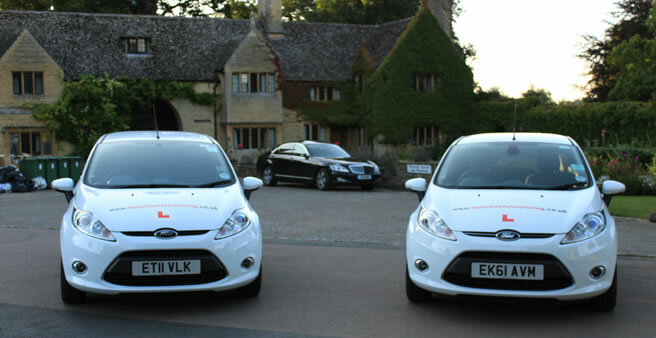 We provide driving tuition in Thame, Haddenham, Chinnor, Princes Risborough, Stone, Long Crendon and the surrounding villages. 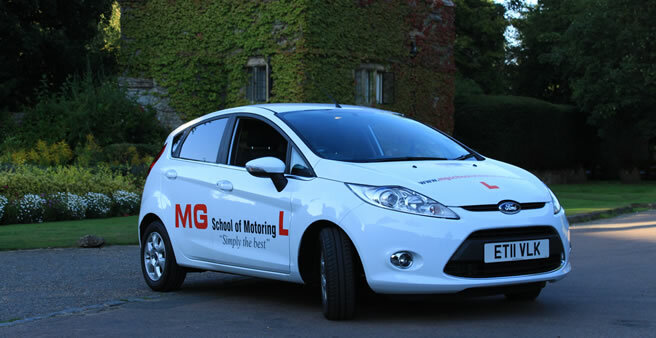 "MG School of Motoring are a fantastic driving school. 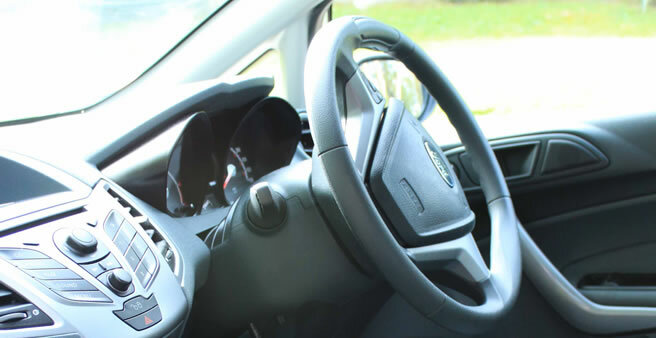 Their flexibility surrounding lesson times combined with the commitment to you as a pupil made learning to drive a great experience!" "I have had the privilege of experiencing fun and enjoyable lessons with Sarah. I have made significant progress, not only in my driving but also having gained enormous confidence. "Sarah made sure I established a safe driving practice for life. I will surely recommend her to those interested in a knowledgeable and friendly instructor." "I was a very nervous driver and had already been through five instructors by the time I started to learn with Mike. But Mike put me at ease and was very patient. Thanks to him I have a driving licence and I'm a safe and confident driver. I would recommend hime to anyone!"